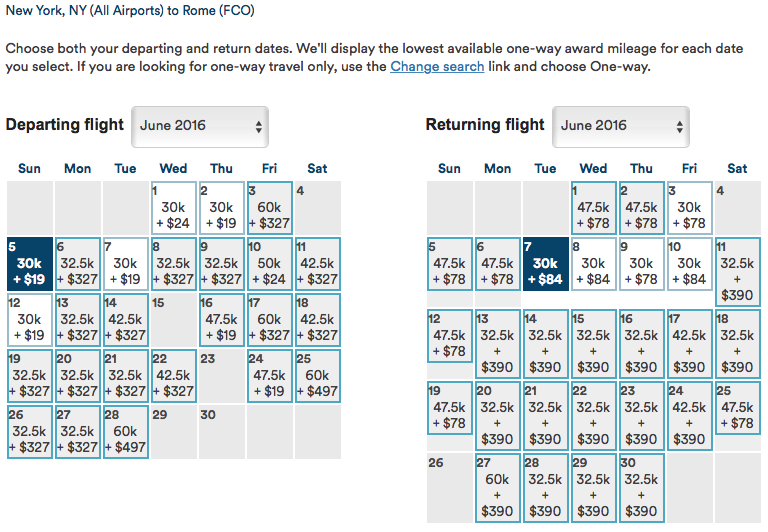 Use your points this summer to get some last minute award availability to Dublin, Rome, or Athens at its islands. 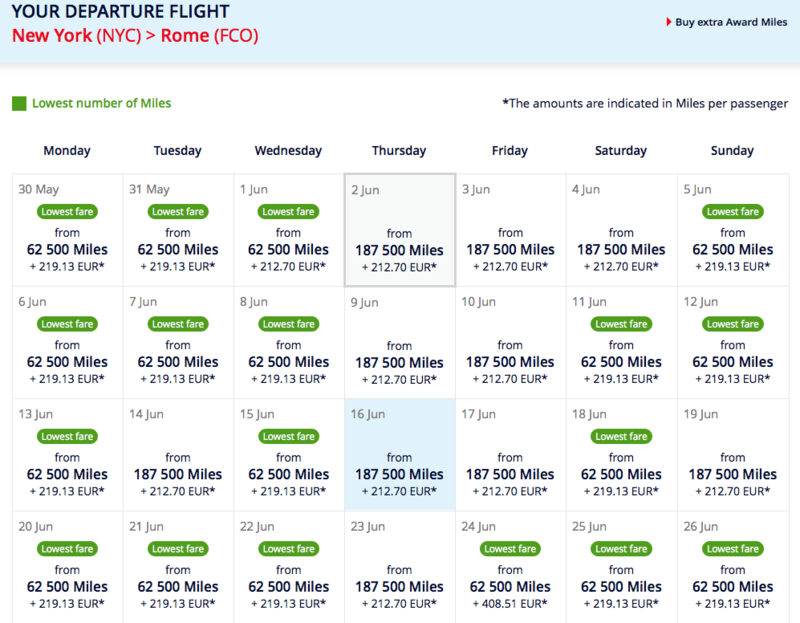 Great follow up on European airports with the lowest fuel surcharges by MileValue. Some sweet new benefits for those who frequent Wyndham hotels (and may want to consider getting their revamped credit card). 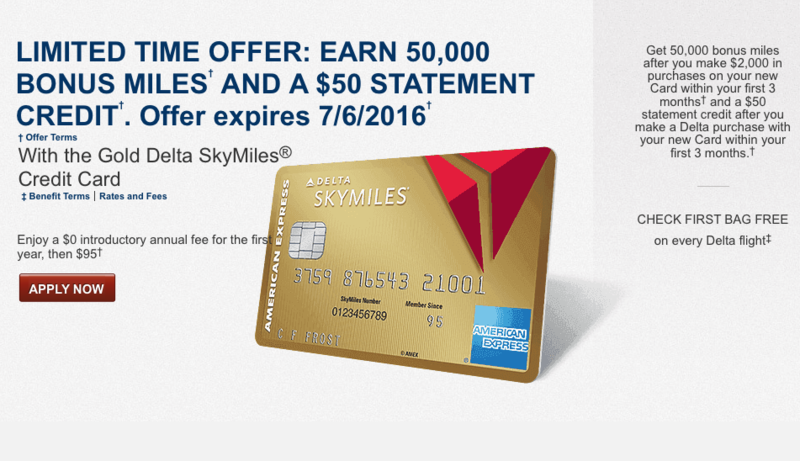 Delta flight award sale–flight starting at 5,500 miles one way. Be sure to check cash prices, too. Received weird postcards in the mail from Chase this past week? I received two of these post cards but am in fact eligible. 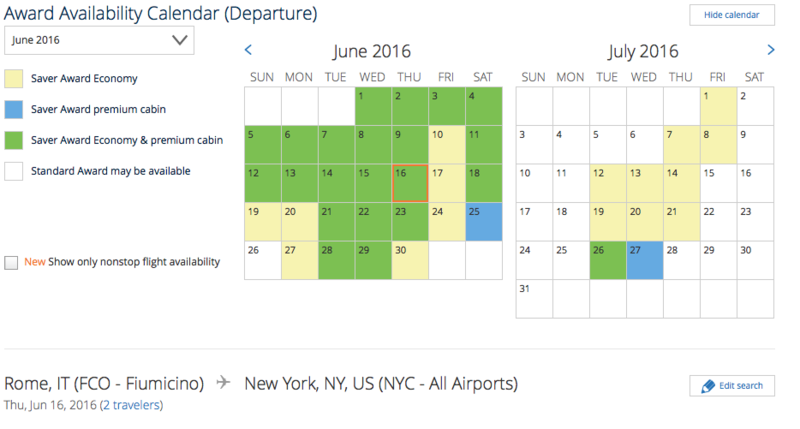 Southwest opened up it’s calendar for reservations through 2016 and into 2017. Remember, you can cancel these and get your points back if it doesn’t end up working for you. 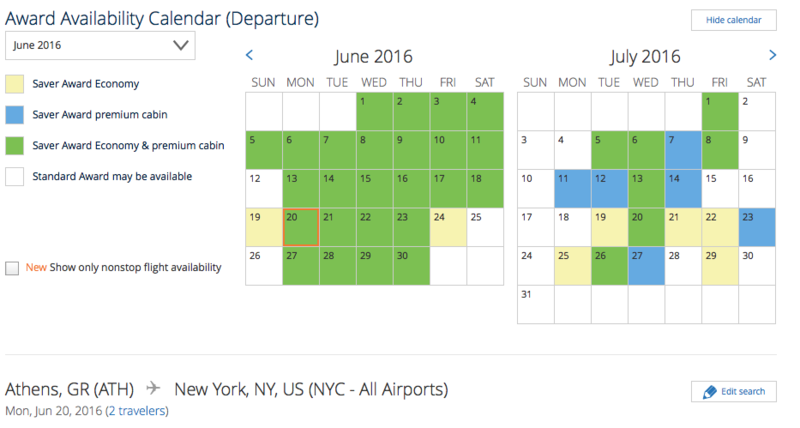 Book early, book often. AMEX Froze and then unfroze peoples 100,000 points earned form the recently public AMEX Platinum bonus. 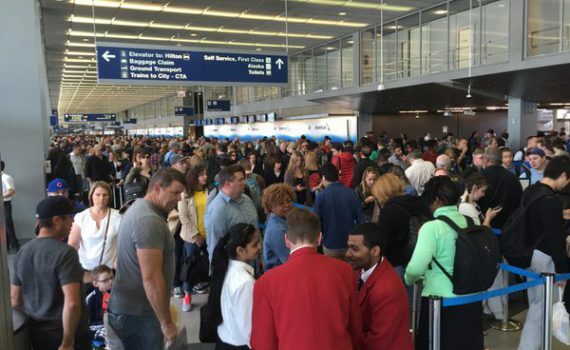 TSA headaches again–some tips for dealing with long lines… And an analysis. This seems silly, but American will stop announcing connecting gate information in flight. Amazing news. 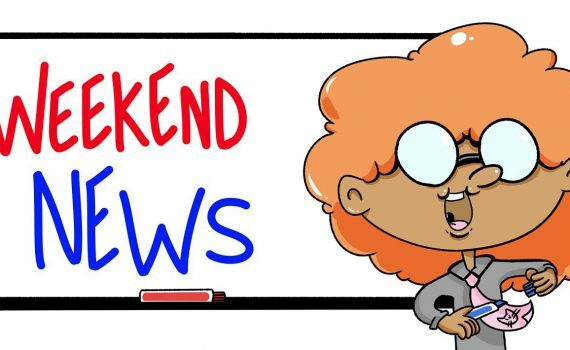 Less announcements on board, the better. Non-stop flights from Belgrade – New York on Air Serbia’s new and leased A330. Love this: new low-cast carriers in Asia and South Pacific have formed a new alliance. EgyptAir flight went missing over the Mediterranean sea–our thoughts and prayers are with the those affected by the tragedy. 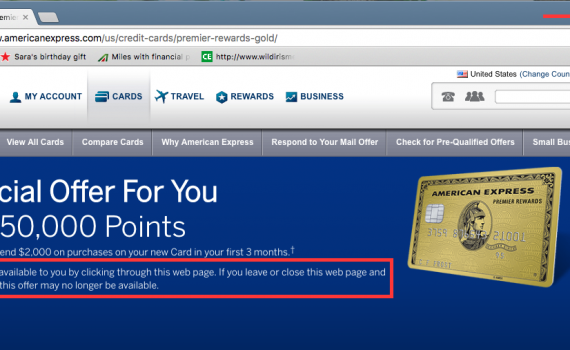 US Bank’s Avian Lifemiles credit card will soon be discontinued… I wonder who will pick up the contract. Barclay’s pulled the sign-up to the Arrival cards. Last time, that was bad news. Southwest cards are back up to 50,000. No better time to get the Companion Pass. Surpass and no-fee AMEX Hilton cards are back up to 100,000 and 75,000 points, respectively. This is Part III in a series. See Part I: Let’s Go to Europe this Summer – Dublin and Part II: Let’s Go to Europe This Summer – Rome. All screenshots showing award space are reflective of the day posted. Athens, or Greece in general, is a peculiar award destination. Greece does have a major airline carrier, Aegean Air, which is part of the Star Alliance, but they do not have any direct flights to the United States or North America. In fact, from what I can tell, they have never operated flights that go across the Atlantic. Click the links to see their list of destinations. As you’ll see, many are seasonal. 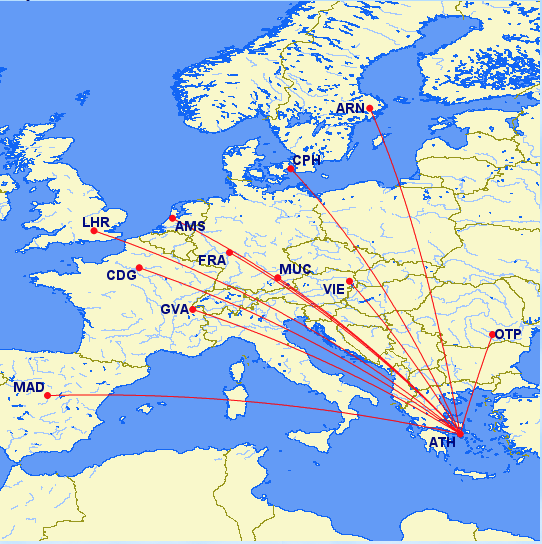 Assuming you can find availability direct to Athens on a seasonal flight from New York (JFK and EWR) or Philadelphia, or the Canadian gateways, you may need to connect via Athens. Or, if you get on a flight to Europe, you may have to make a connection in Athens also to get to your final destination (if that’s the islands). Let’s look at award availability! 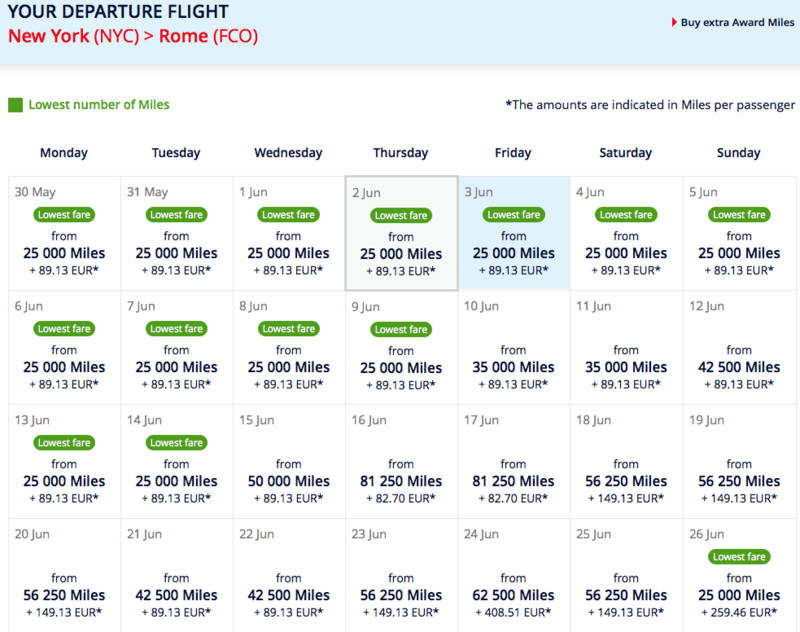 I’m not too optimistic on the outset here for any month this summer… You’d have to get on that direct flight from Philadelphia to avoid going through London (and injuring high fuel surcharges). We already know availability to Madrid, Helsinki and Berlin are limited. 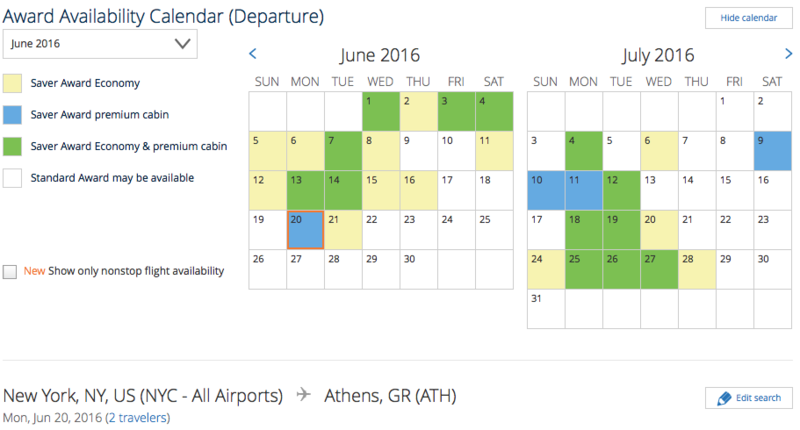 Theoretically, if you found availability via those One World partner hubs you could create the itinerary from Madrid, Helsinki or Berlin to Athens or any of the Greek islands. As you can see, there are no non-stop flights from Philadelphia to Athens. 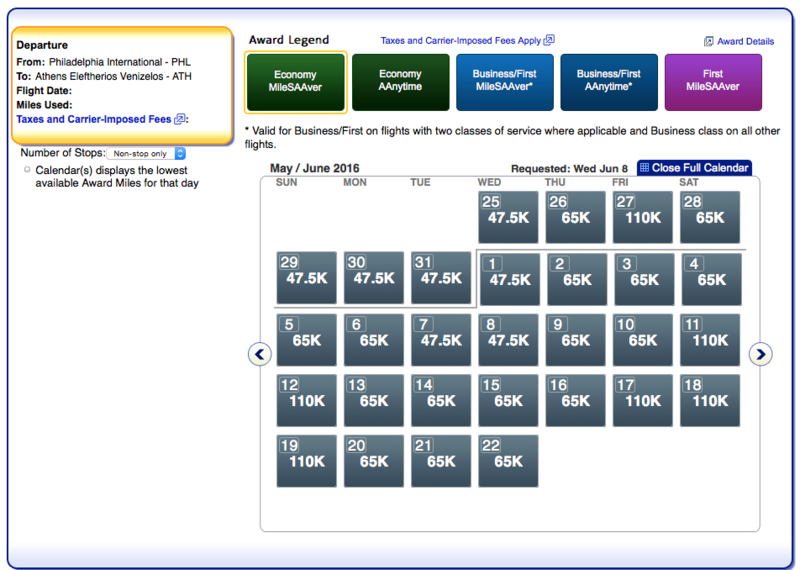 Because you cannot search Iberia award availability via the American search engine, you won’t see all the options. It’s also easier to search one leg at a time: New York – Madrid, Madrid – Athens, Athens – Madrid, Madrid – New York, etc. Alas, do not despair if you have American miles you’d like to use. 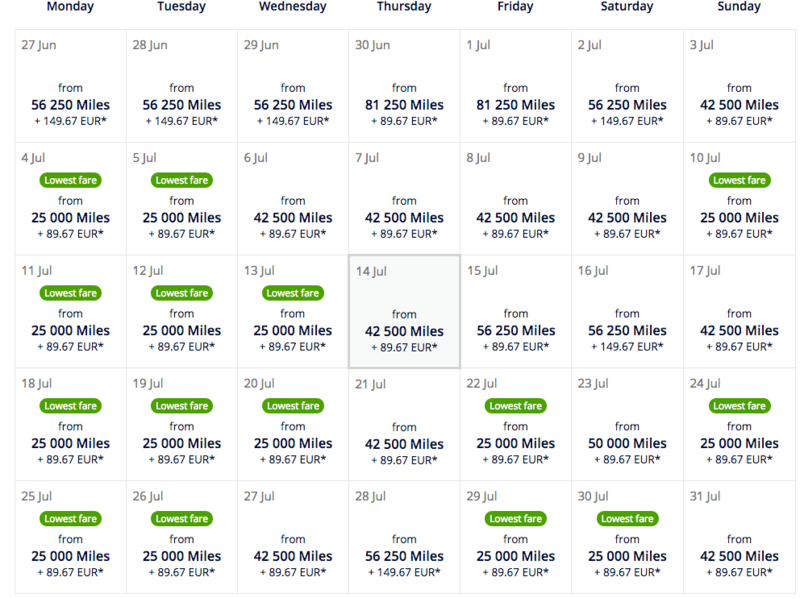 There is some coach availability via Madrid on Iberia to Athens. Use the Qantas search engine to find those flights. 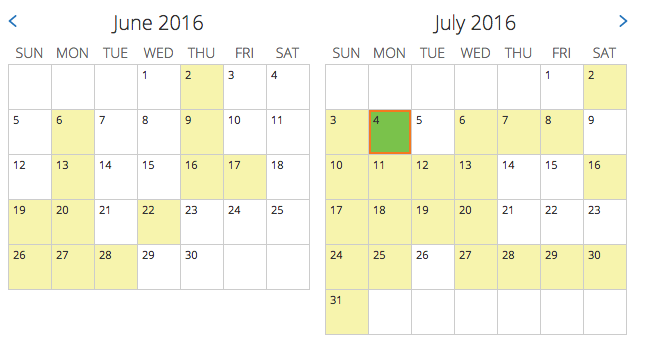 Be sure to click the exact date (and not just rely on the flexible date calendar). Many flights will be routed through Dubai! 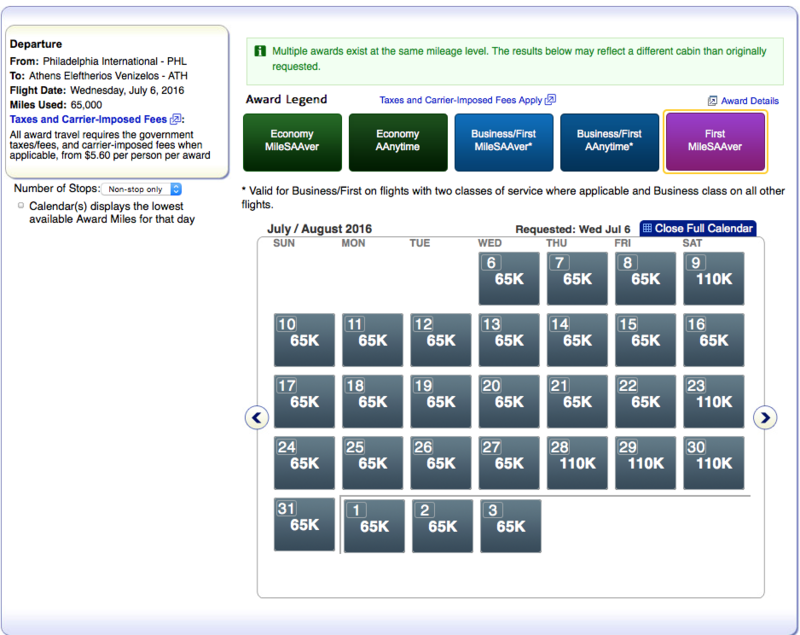 (You can also do a day-by-day search on British Airways). I’ll spare you the screenshots and wasted word count: there is no non-stop saver space on Delta in either direction of travel or coach or business class. 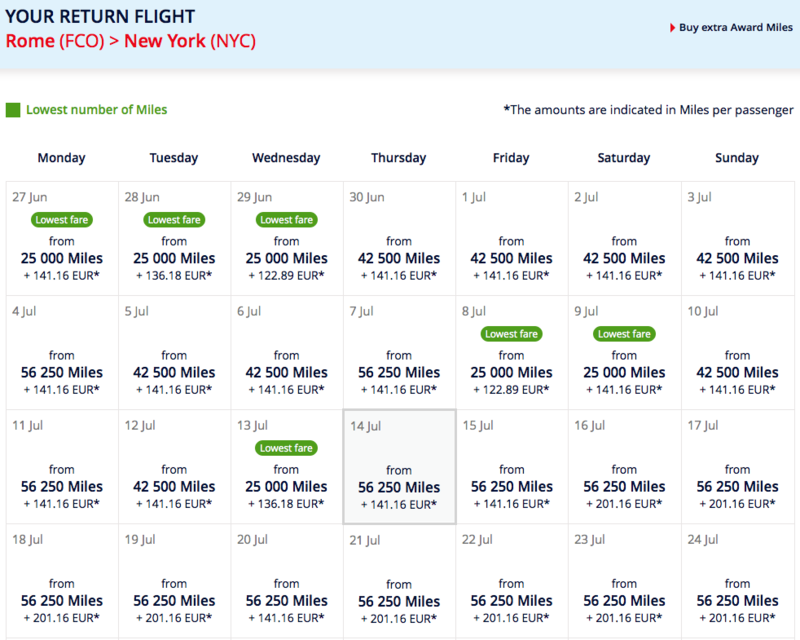 There is some business class space in June and July from New York to Athens via Moscow. Typically, I would avoid flying partner Aeroflot via Moscow because of the high fuel surcharges, but if the first leg is on Delta the taxes will come out to $130 (better than $300, but still too much). 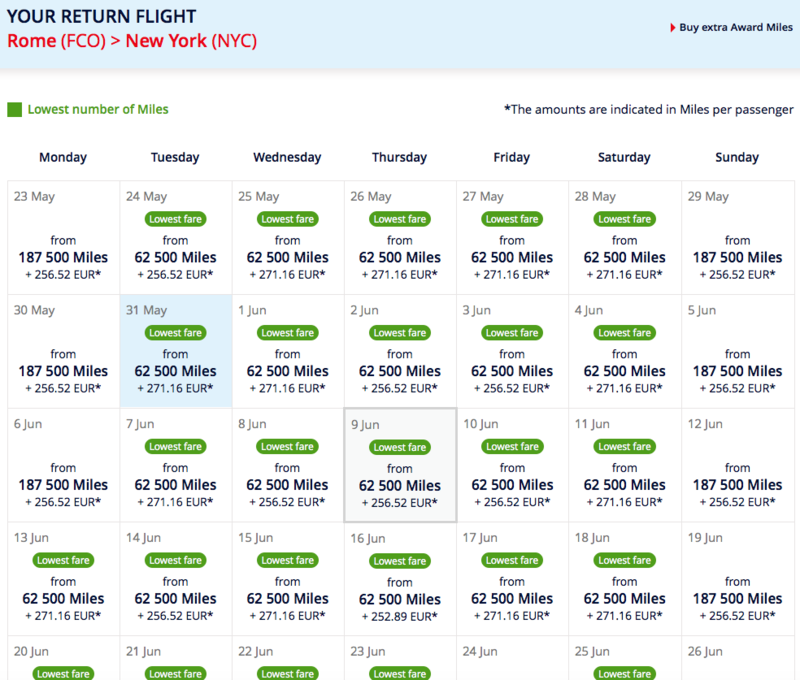 Because it’s Europe, and it’s Skyteam, the return will incur fuel surcharges regardless of the airline you fly. Avoid it if you can. 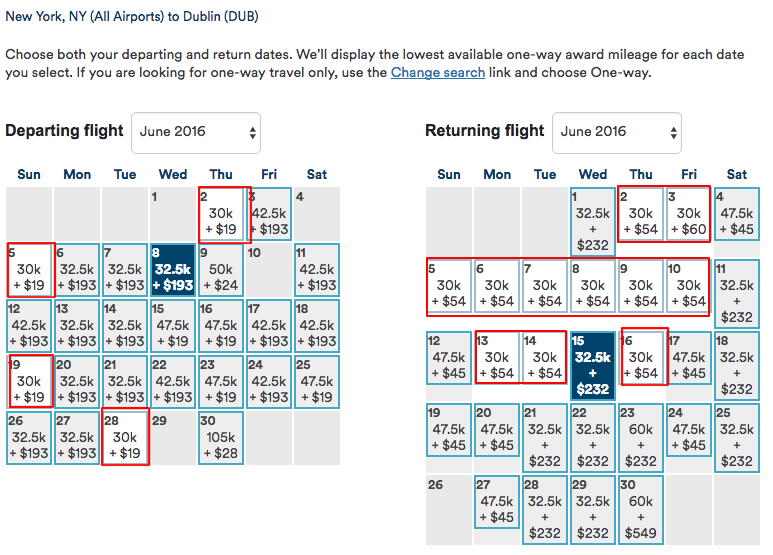 Of Dublin and Rome, this represents the most options in June and July, it seems. There’s even decent space in July! Yes! It’s possible. To find something similar, search one leg at a time. 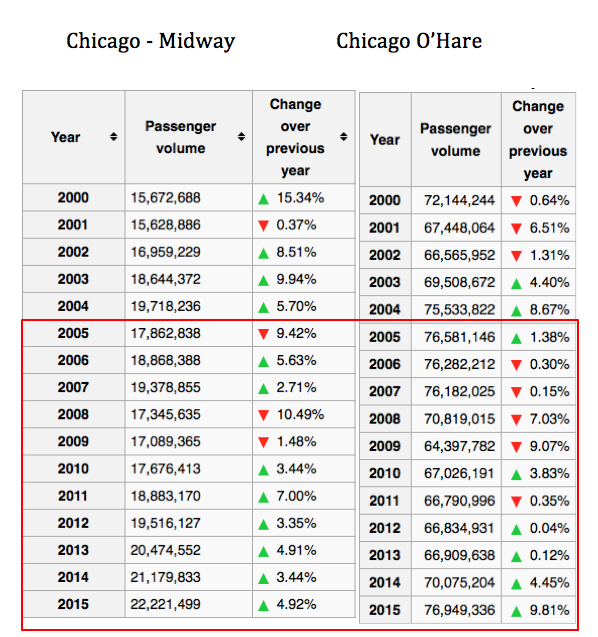 You could also fly from New York (or Chicago, Miami, etc.) to Europe and then catch a partner flight to Santorini, Heraklion or Rhodes. In this case, you also have a connection that’s about 19 hours. You would get in early enough to see of Athens before you head off to island paradise. Some of these have two stops–One in Athens and one in Europe. Lots of screenshots, lots of words, but a lot of availability. 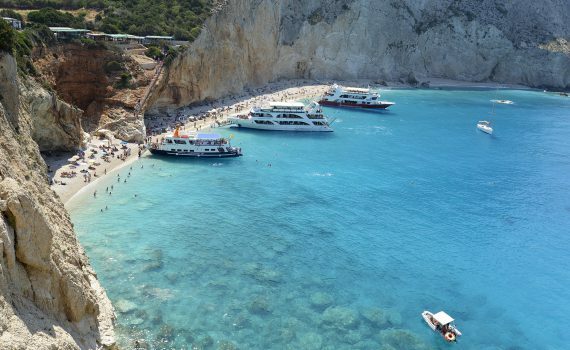 I hope this paints a picture of the beautiful availability if you want to head to Athens or Greece’s islands in June (and somewhat in July). 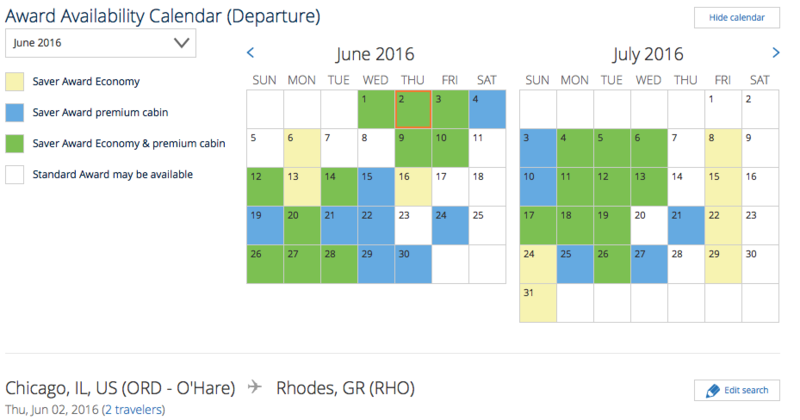 Try your hand at piecing together itineraries–it can be helpful for more complicated award bookings. Historically, Bank of America has been the most churner friendly bank. Up until about a year ago, it was possible to open up five (yes, you read five) Alaska Airlines credit cards and earn the bonus in the same day. After a enterprising blogger post about that, the deal effectively was killed. That being said, it’s still possible to open up two personal and one business card products in the same day and earn the bonus. In fact, you can earn the bonus multiple times a year. Not as good as five in one shot, but I’ll take it. 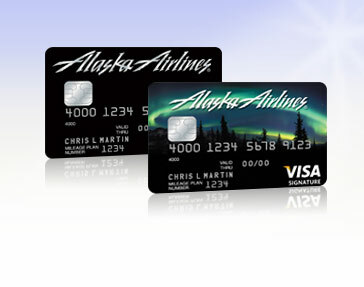 Well the Alaska Airlines cards from Bank of America comes with a $75.00 annual fee. 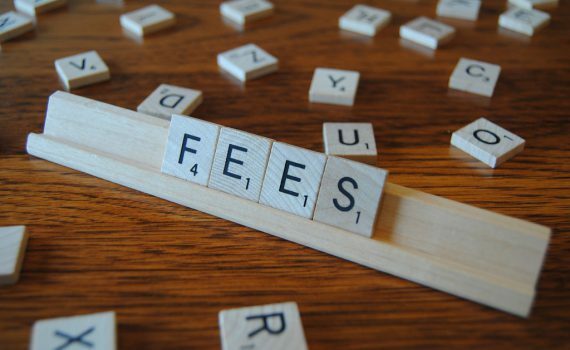 Annual fees the first year are really annoying. Especially for cards that don’t have such great benefits. The Alaska card’s sign up bonus is all it is good for. Open the card, get the points, and cancel the card, right? Not anymore. 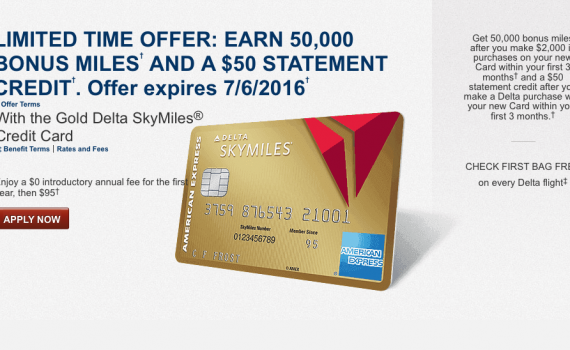 After the beans were spilled about the five-in-one-day method, Alaska and Bank of America began clawing back (that is taking back awarded miles) bonuses for cardmembers who opened the card and then just cancelled them. 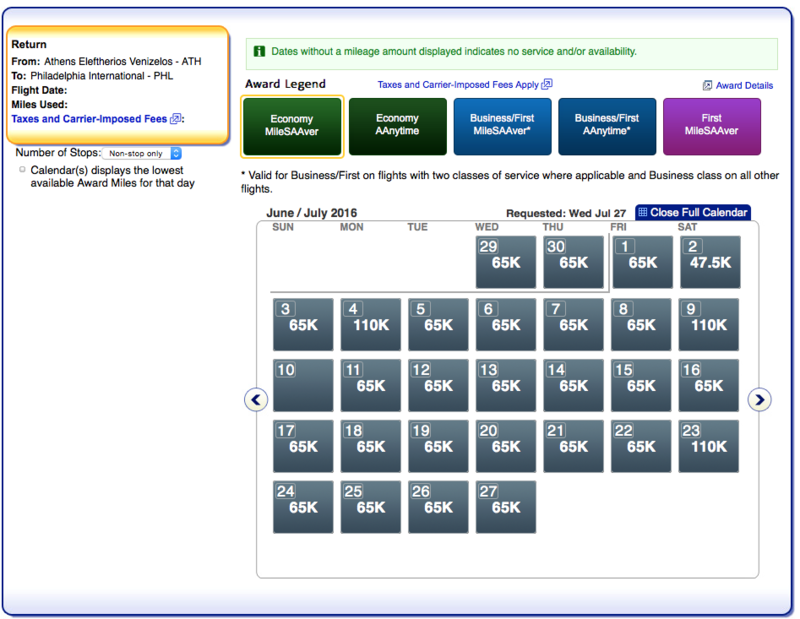 Now, the Alaska Airlines mileage program is one of the best in this game. Their program is the swiss army knife of mileage programs: they partner with 17 other mileage programs, across all major airline alliances and some non-alliance airlines like Hainan, Icelandair, and Emirates. They’re redemption rates are also great. So you can see why these points are so popular. I’d say $75.00 is worth it! 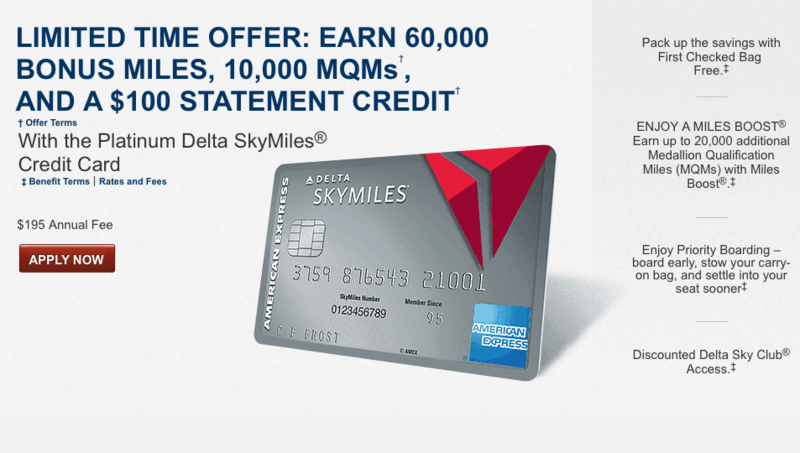 (Now, there is a backdoor link to get 25,000 bonus miles + $100.00 Statement credit after spending $1,000 in three months, effectively canceling out the annual fee–but they don’t always honor that if you get approved for multiple cards in the same day). When I opened two Alaska cards in June 2015 I had intended to cancel them after the miles posted, so as to not pay the annual fee. And then the hammer fell with news about the clawbacks and even threatening to charge cardmembers for the value of the redeemed flights(!) surfaced. I kept them open, earned the bonus and paid the annual fee–and then threw them in my drawer–my graveyard of credit cards, where they go to die and collect dust. Earlier this month I received a friendly reminder from Alaska that my annual fee for this cardmember year was due soon. The card does not have strong earning capabilities. I could have just called to close the card. What’s the benefit to keeping it open? Sure, my credit report and overall credit. Not worried about that. When I apply for another Alaska card–which I’m sure will be soon–I’ll have this credit line to bring over to the new application to get approved for the new card! But that mean’s paying an annual fee… right? 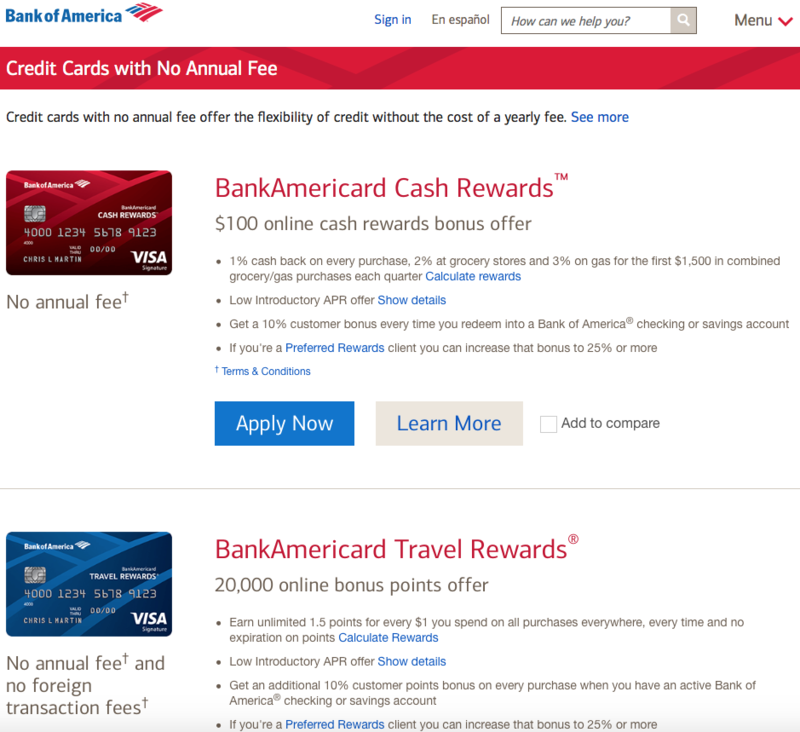 Bank of America will convert your Alaska airlines card to one of their no-fee Bank of America cards that either earn cash back or points. Your account on your credit report and credit limit remain the same, you just receive a new card with different earning structure and no annual fee. Push them and ask for the Bank of America no fee cards. Come prepared: they offer the BankAmericard Cash Rewards, BankAmericard Travel Rewards and BankAmericard. (NOTE: You will not earn the sign up bonus on these cards when you convert). They may say it is impossible. HANG UP AND CALL AGAIN. Or push the rep and say that you’ve done this before. He/she will then tell you they will put the request in. Wait for piece of mail indicating your request has been approved (7 – 10) days. I’d hold off applying for an Alaska card now. 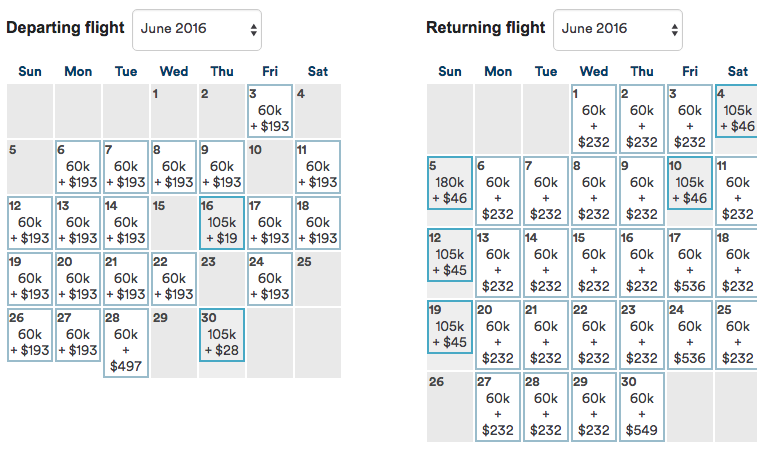 At some point in June, the offer will go up to 30,000 points after spending $1,000 in three months. This is Part II in a series. 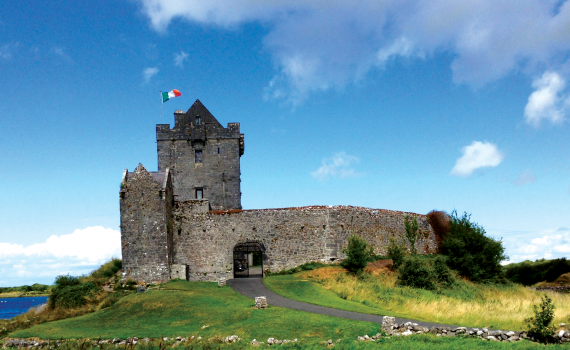 See Part I: Let’s Go to Europe this Summer – Dublin. All screenshots showing award space are reflective of the day posted. 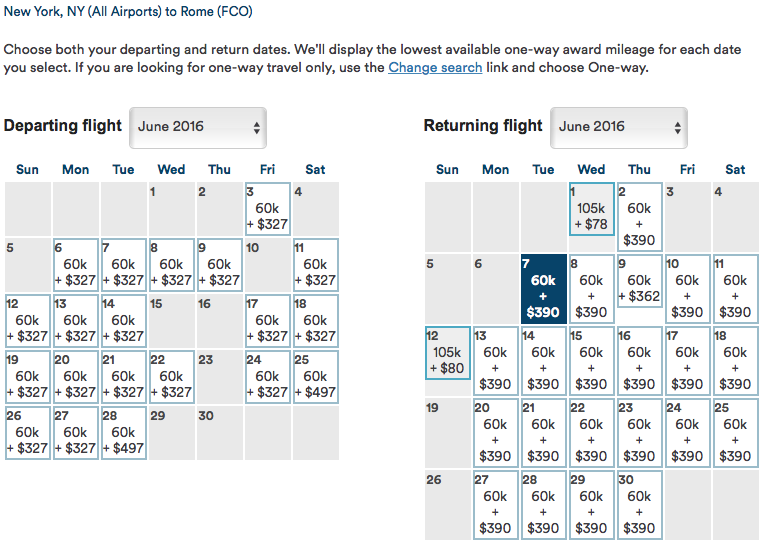 American flies from both New York (JFK) and Philadelphia to Rome (FCO). 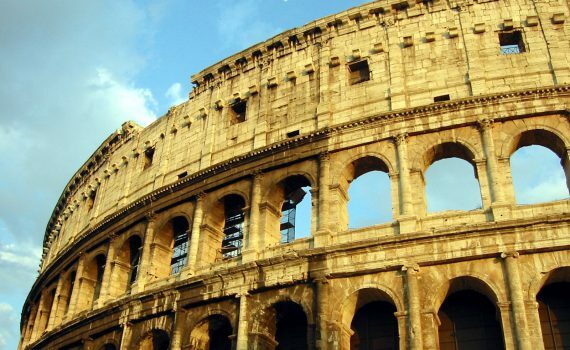 With One World, you can connect to rome via Madrid, Berlin or Helsinki. I’d avoid going through London due to high fuel surcharges. 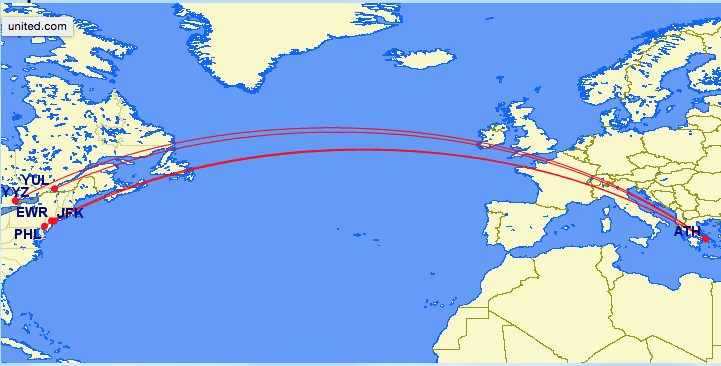 Based on our Dublin route, this seems pretty consistent. Some of these dates are direct, but many go through Philadelphia. 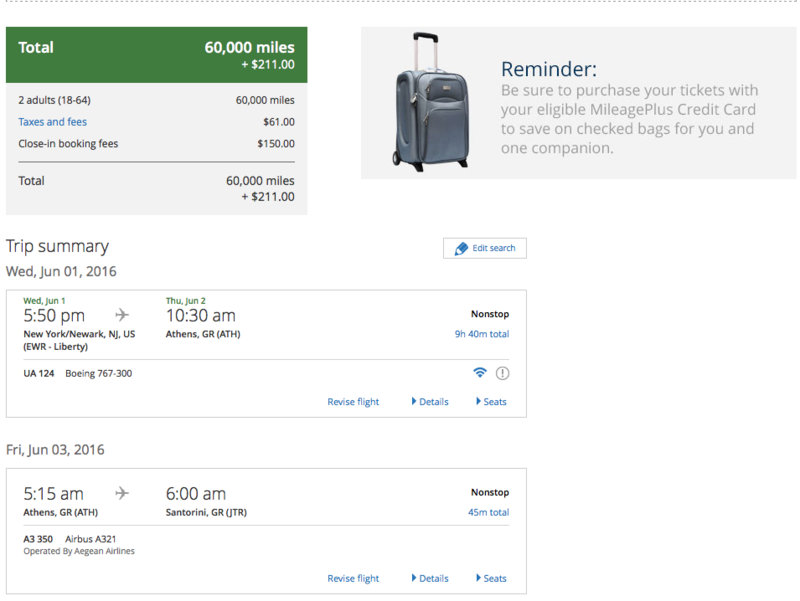 You’ll notice the return has higher fuel surcharges ($84.00), but nothing like going back from London. 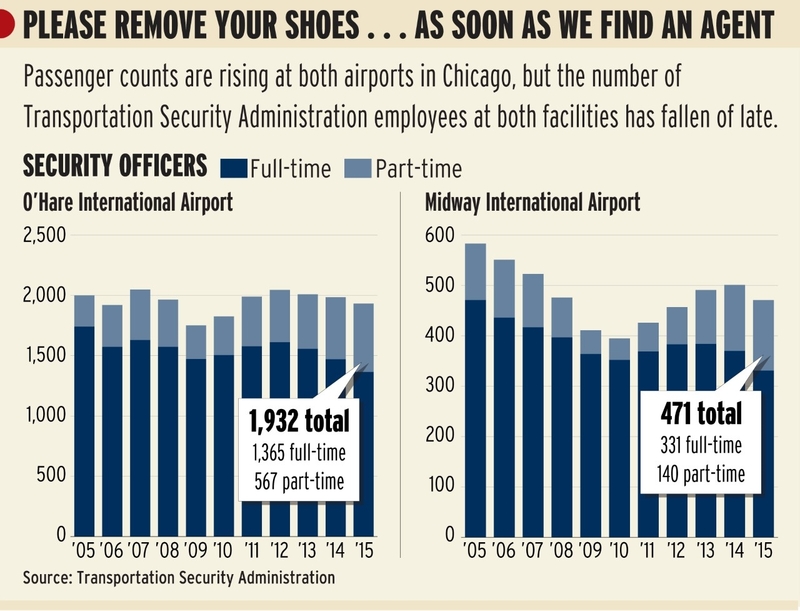 Not surprising–nothing in business for two. I also checked on AA and via Madrid, Helsinki and Berlin. Nothing. 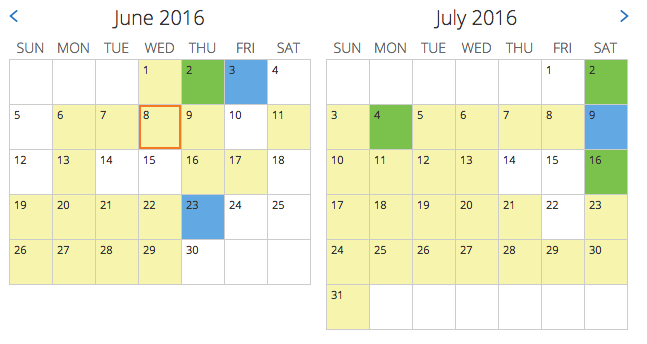 Several dates on the ex-NYC, and only one (!) returning. I’ll spare you the screenshot. Nothing. 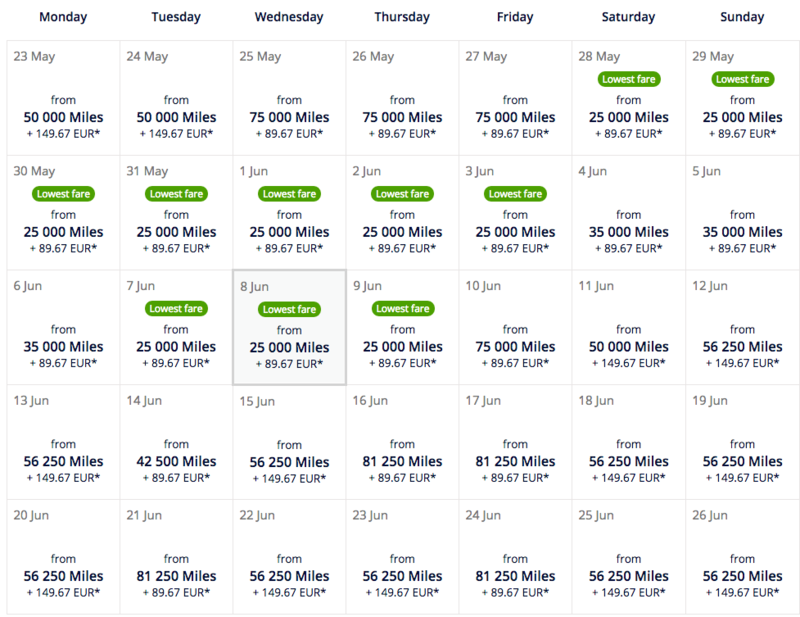 Overall, unless these dates work for you exactly, you’re probably better off with other carriers and miles. And forget about flying premium. 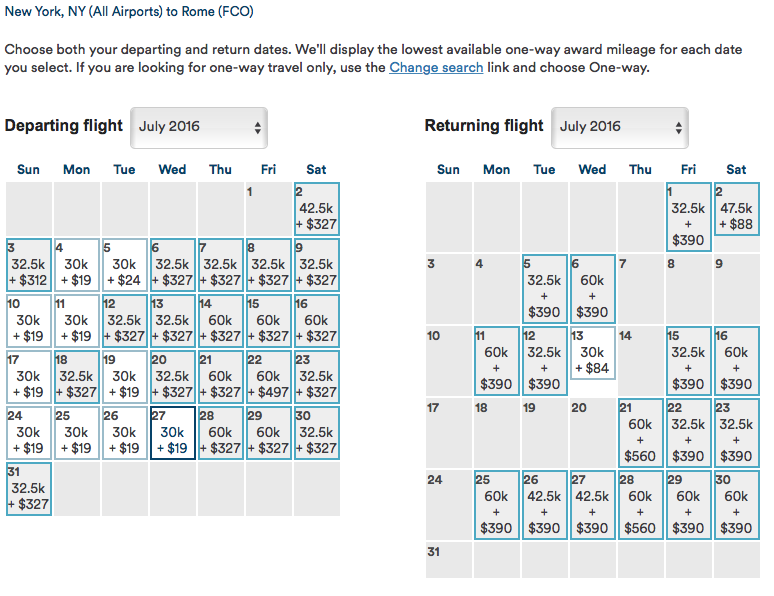 United operates one daily direct flight from Newark to Rome. As you’ll see, there’s plenty of availability for two passengers in all classes of service (even first class on United metal!). More premium options if you connect, of course. 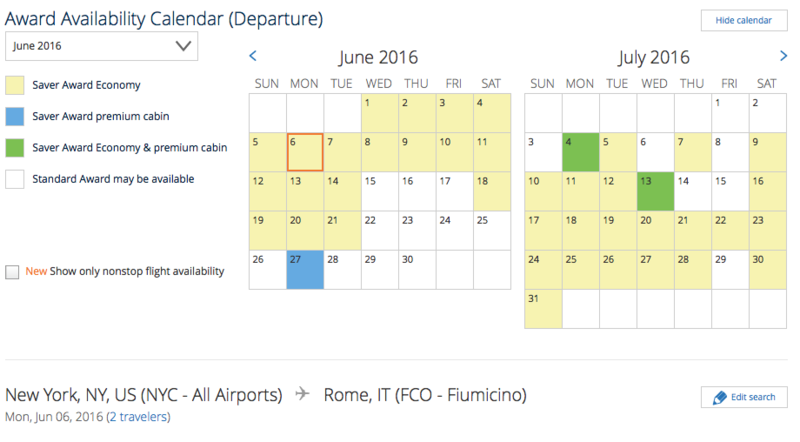 Plethora of business and first class space returning from Rome in June. Overall, if you want to fly United’s aged but comfortable business class, or Lufthansa’s new business class via Frankfurt, there are lots of solid options. 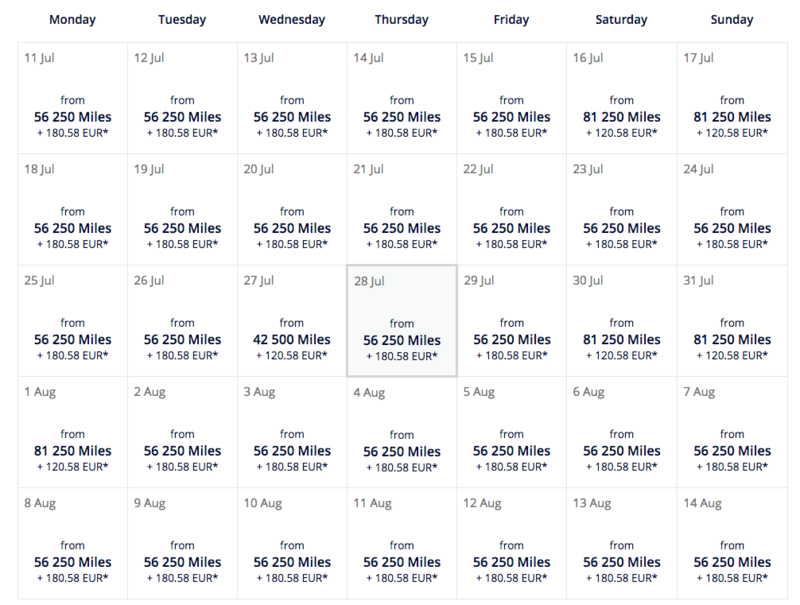 And remember, if you book using United miles (regardless of who you are flying), you can hit up a few more cities by taking advantage of the stopover. 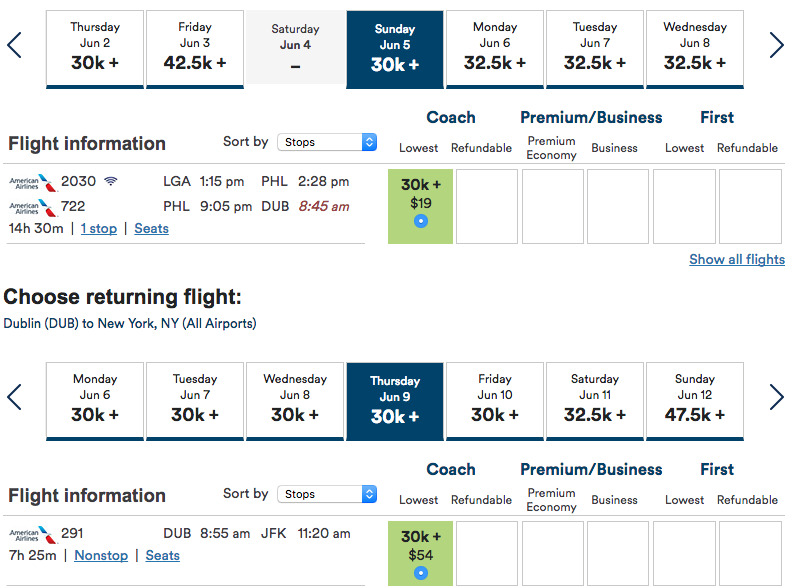 I would not recommend book this flight–after takes on the roundtrip, you’ll owe around $450, if not more. 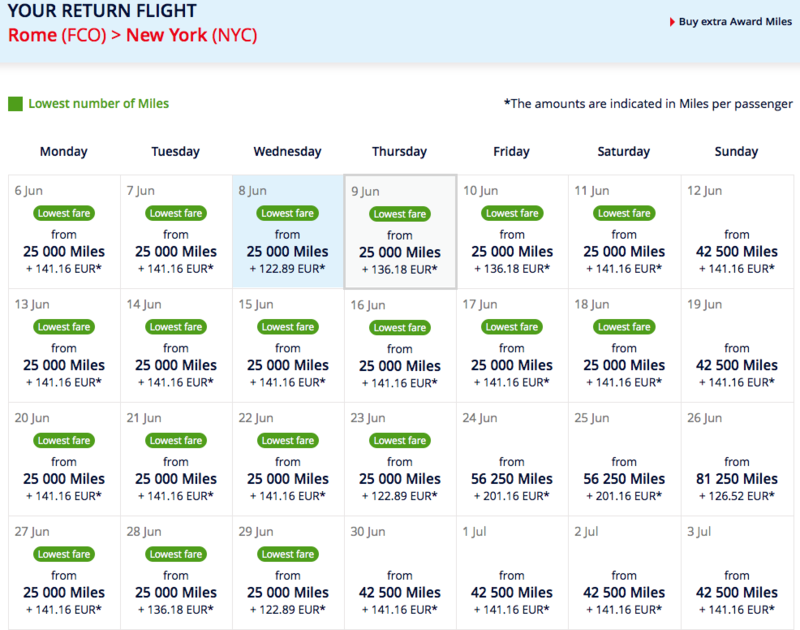 As with June, business class fuel surcharges are too high to justify the flight… There is one day: July 11 from Newark – Minneapolis-St. Paul (MSP) to Rome that has business class seats on Delta. Get it now! 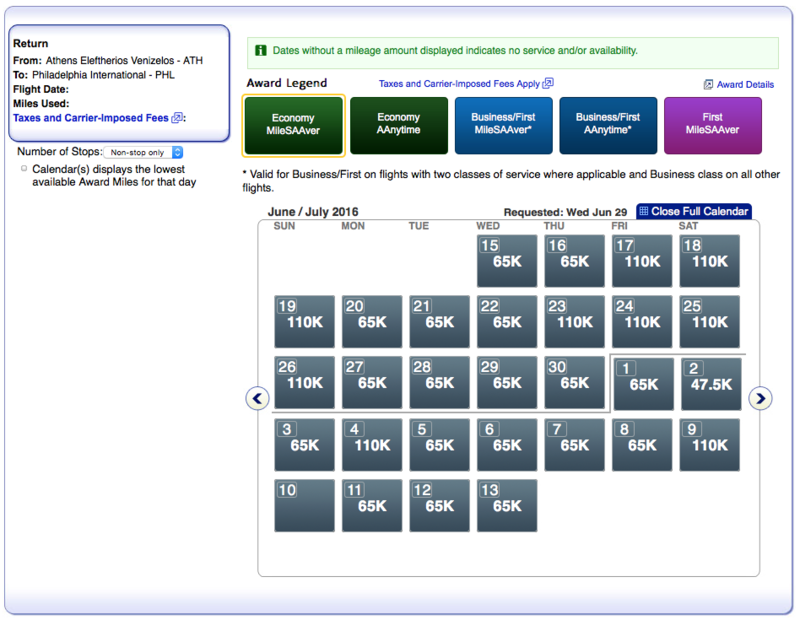 It’s unfortunate that all Alitalia and Delta direct space is booked in all classes of service. 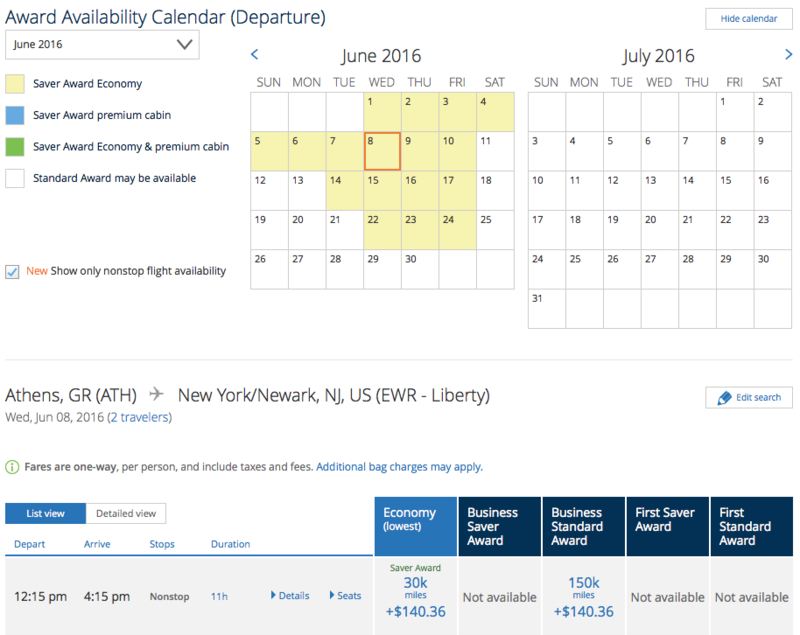 These awards that originate in New York or the U.S., but don’t show up on Delta, should be bookable. You may just need to call them in (and avoid fuel surcharges). 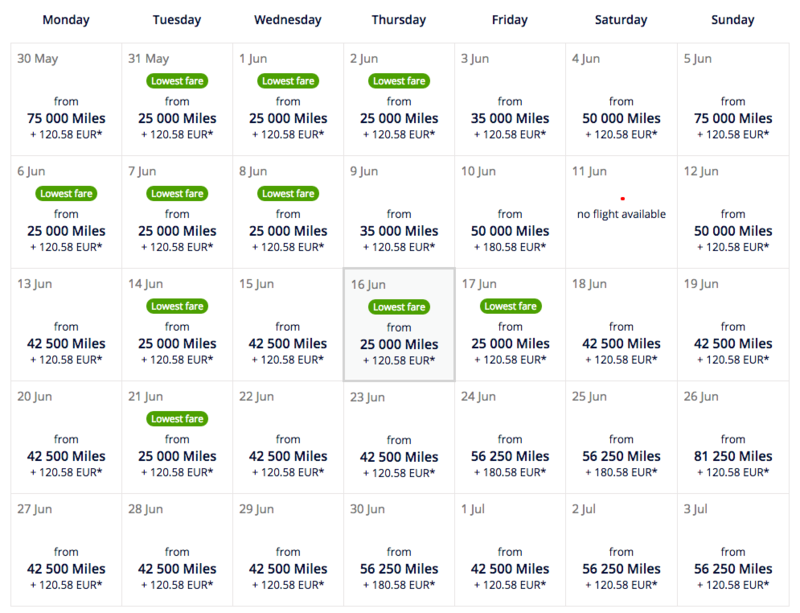 Remember, one-ways from Europe using Skyteam miles will incur high fuel surcharges, almost on par with flying British Airways out of London. 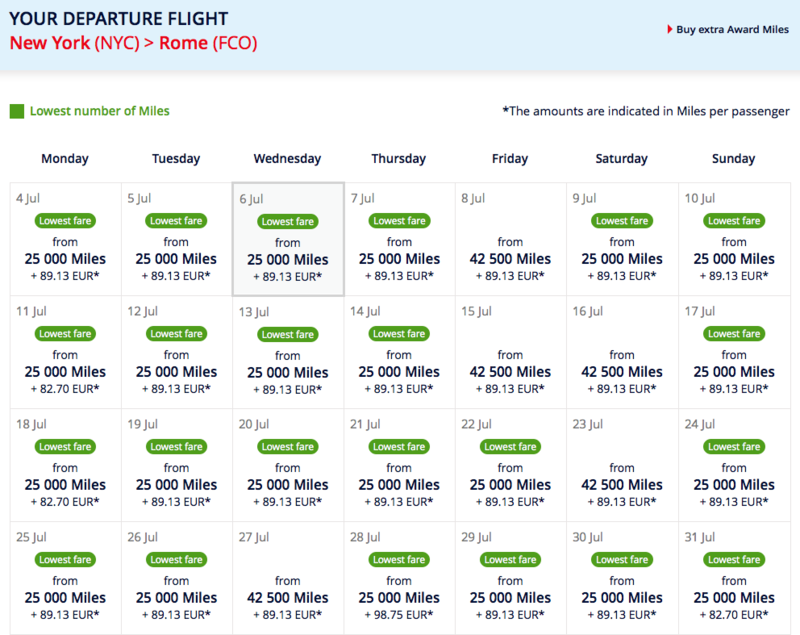 I was disappointed that there wasn’t better availability on Alitalia and Delta, but not surprising considering that (as of this writing) it’s May 16 and the summer travel season is almost in full swing–and who wouldn’t want to fly direct? You can’t go wrong with United. 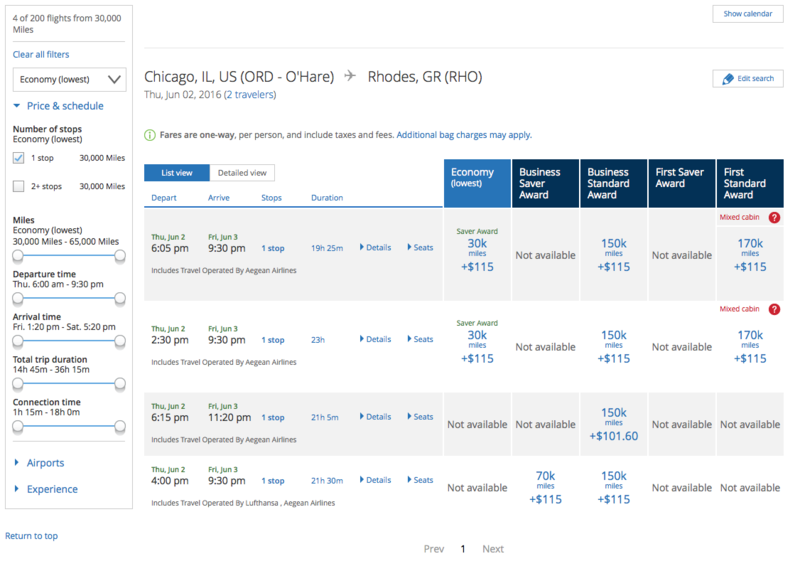 Plus, there’s a lot of direct availability to take advantage of; because of the nice direct availability on United metal, you can’t go wrong using any Star Alliance partner miles. 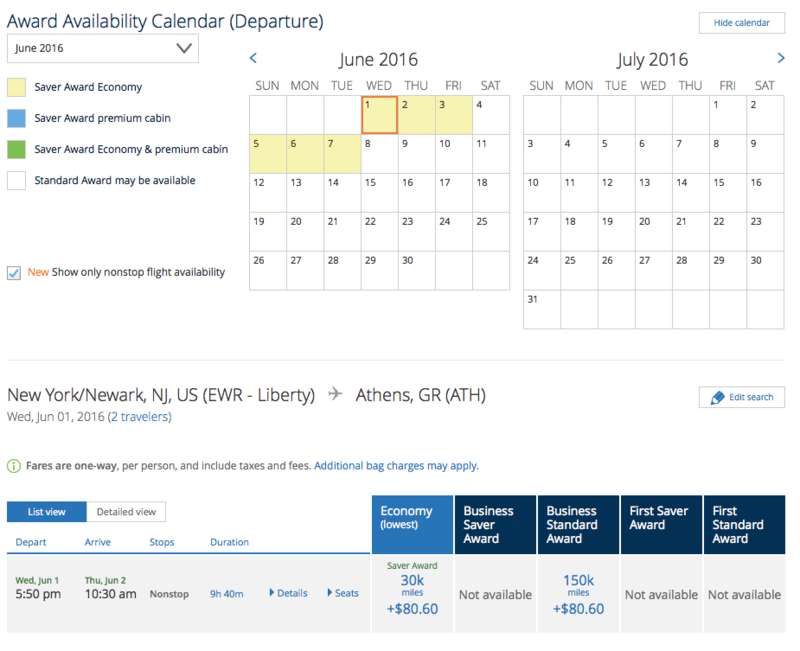 Later this week we’ll look at availability going to… Athens.